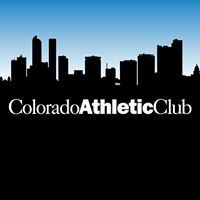 Colorado Athletic Club - Inverness - Get Involved. Make Friends. Enjoy Motherhood. A premier athletic club in Douglas County. Offering Complementary Month pass for month of November to complete Fitness Challenge. Mod Moms members can get a temporary complimentary month pass here at Inverness to complete their 21 day challenge for the month of November.